This album melts sophisticated jazzy-songwriting (that sometimes could remember the Joni Mitchell's 'Mingus'or 'Don Juan's..." albums) with a post-wave flavour and a bit of Canterbury-style sound. 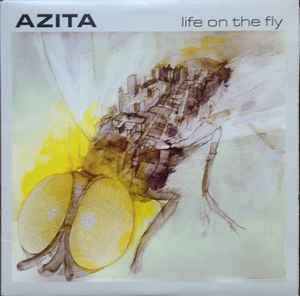 A smooth psychedelic mood surrounds the surprising vocal style, well amalgamated with Azita's skill as a piano player. Really good music.